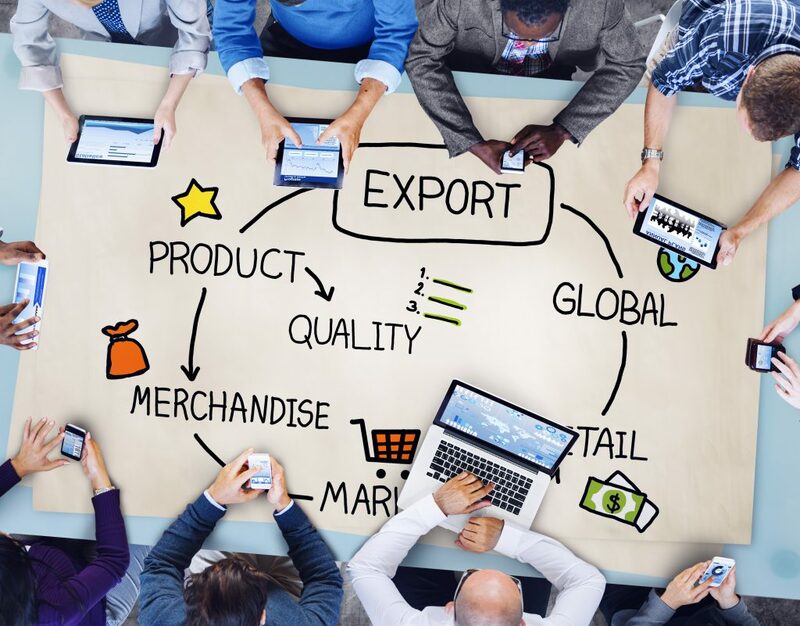 One of the first considerations when considering food export to another country is where? Then comes the what, how, when and why? You are the expert in the food that you are creating, so the “what” is pretty much taken care of- or so you may think. Local customs and preferences vary widely across a country, let alone into a different country. Doing your homework on local preferences in the target country will help to decide if it is the right market for you. Once the target market is suitably qualified and any tweaks made to the product, there are technical aspects which need to be addressed. Do you need Certificates of Origin and Export Health Certificates (animal origin)? 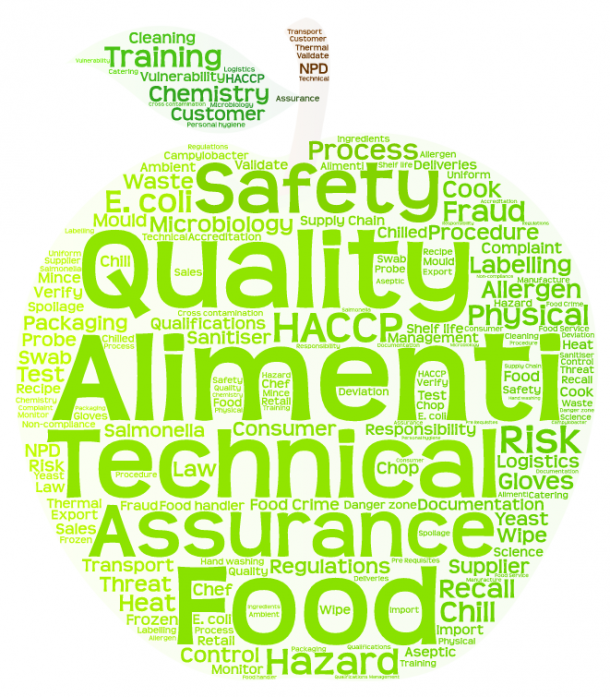 Have you identified any potentially restricted ingredients? Does the UK site/facility need to be registered with importing country? Does the production site need to be audited by an accredited auditor? Are there any restrictions on marketing terms and claims? Do you need to nominate an agent in the importing country to handle issues? Have you checked the labelling requirements in the importing country and language requirements? Do you know how to obtain all necessary licences and approvals prior to despatch? Are there any special packaging requirements? What are the logistics involved in transporting the food? Have you got your costings correct? Speak to your local Department for International Trade for information and coaching about your target country. I have developed a checklist for those new to food export. You can download it and receive ongoing support here.